From City to Nature, Fjallraven and Freshwalks. 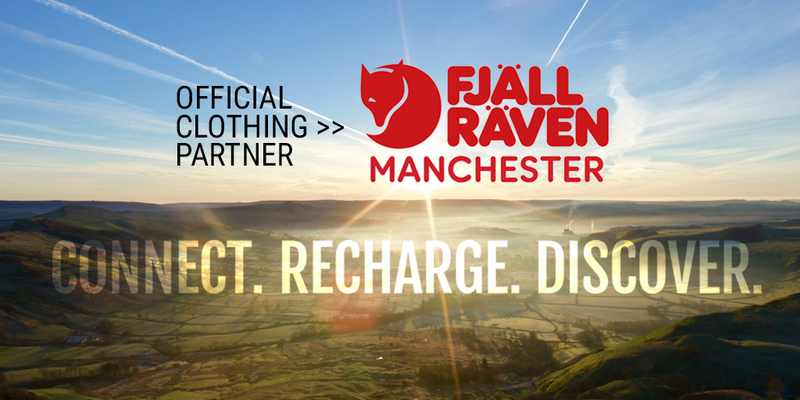 We’re delighted to reveal our new partnership with the Fjallraven Manchester store (located at 15-17 Old Bank St., Manchester M2 7PE). With products that withstand the toughest mountain conditions yet look good on your morning commute, it’s a classic Swedish outdoors brand we’ve admired from afar for some time now. Our shared mantra of combining epic adventures and outstanding quality, driven by a sustainable approach, makes Fjallraven the perfect Freshwalks partner. Nature is a constant source of inspiration to both of us. Our joint arrangement is quite simple. We’ve both agreed to promote each other as we think our audiences are very well aligned through reciprocal marketing and quite likely some joint events in 2019. We also want to make their quality outdoor clothing and equipment even more affordable for our incredible Freshwalks community by way of an exclusive in-store discount. By presenting a printout of your Freshwalks Eventbrite ticket you’ll be entitled to a 15% discount* in-store at Fjallraven Manchester. From the iconic Kanken bags to an incredible selection of timeless, durable jackets, you will almost certainly find a Fjallraven product that grabs your attention and has you immediately pining for the great outdoors. Ticket must be printed and presented, so the store can retain, prior to purchase and is valid for 30 days from the date of walk. Offer is subject to withdrawal at any time without notice and neither Freshwalks nor the Fjallraven Manchester store accept any liability as such.